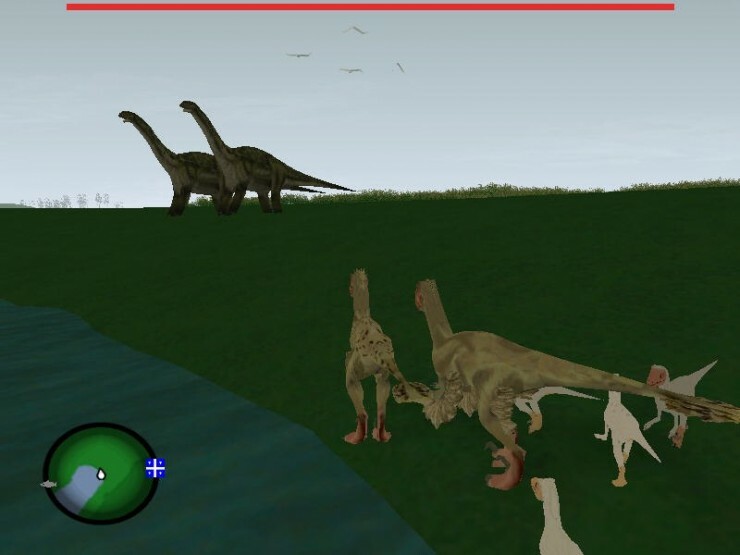 Description: Cretaceous Runner is a Dromaeosauridae simulator with a story in action style. 50 missions, 5 prehistoric lands and Toronto city. Here you can play as Dromaeosaurus or Microraptor and control some other animals. The mod includes a patch for better graphics. The file is not hosted on our servers.